A&E Tire, Inc., a Colorado chain of automotive service shops, violated federal law by retracting a job offer and refusing to hire a male applicant once it was discovered that he was transgender, the U.S. 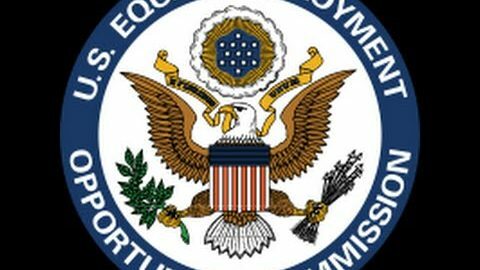 Equal Employment Opportunity Commission (EEOC) charged in a lawsuit filed today. Fired day after genetic testing, following cancer treatment, employee to get trial on ADA claimGender Pay Gap Transparency Act: A Push for Equality or a Waste of Time?